Google’s Pixel Visual Core, the company’s first custom chip that helps 3rd party camera apps utilize their HDR+ technology, will be turned on for all Pixel 2 and Pixel 2 XL users with the February Android security patch. That update should go live later today, before rolling out widely to your phone. UPDATE: February security patch is now live! 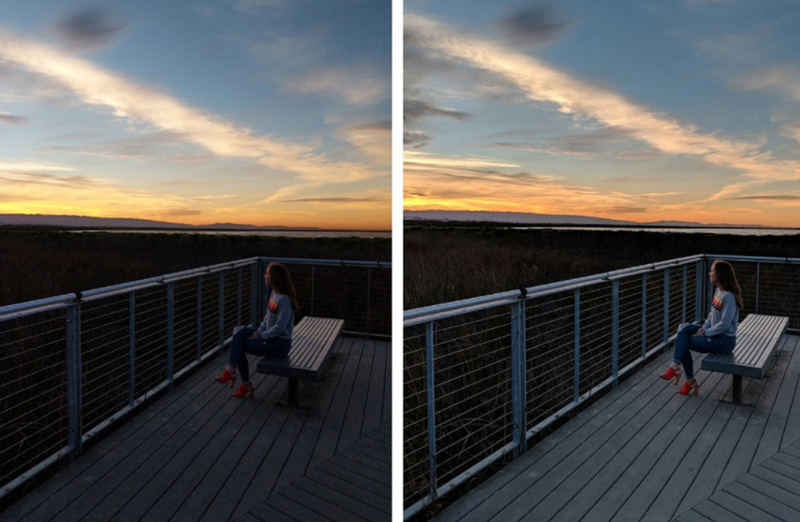 As Google notes in a blog post today, the Pixel Visual Core should help almost any app that uses a camera, take better photos. They give examples for Instagram, Snapchat, and WhatsApp, since those are popular, but if you use another camera app, having the Pixel Visual Core turned on will be a big deal. This custom co-processor in the Pixel 2 uses computational photography and machine learning to take photos that are better when zoomed-in or in poorly lit situations, quicken the shutter for instant shots, and take photos without using as much power, since this is a dedicated chip to do photography. In addition to this Pixel Visual Core news, Google also says to expect new AR Stickers that are a part of a winter theme. Since the Winter Olympics are almost upon us, you’ll find stickers of freestyle skiers, ice skaters, hockey players, and more. Again, the February patch should be out in just a bit here. Stick close for those details.